Yaounde - It took until the evening for Caf to finally confirm that Cameroon won't host the 2019 Afcon. This followed The Extraordinary Executive Committee meeting which was held in the Ghanaian capital of Accra on Friday. After speculation broke out earlier in the day that Cameroon will lose their hosting rights for the 2019 Africa Cup of Nations, Caf only held their meeting later in the afternoon to decide on the matter. Caf released the official result of their decision, ironing out their reasons for changing the Afcon hosts in the following statement. "Caf concludes that the Africa Cup of Nations could not be exposed to any issues that could impact on the success of the most prestigious African competition," read Caf's statement. "After having considered that a simple postponement of the tournament was impossible because of Caf’s contractual commitments, and the importance of maintaining the competition calendar, the Caf Executive Committee decided that the next edition of the 2019 Africa Cup of Nations could not be held in Cameroon. 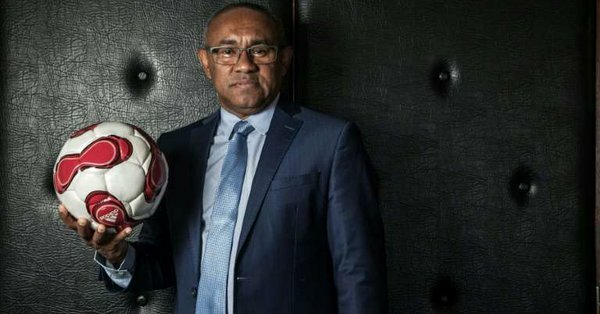 "This decision, without appeal, will mean that CAF will now initiate an open and urgent call for new host country bids to ensure Afcon 2019 takes place next summer. "Caf will ensure that a new host is in place by 31st December 2018, and it will communicate openly and transparently on the process and subsequent decision. Caf reiterates that Cameroon remains a serious candidate to organize a future edition of Afcon, and acknowledges that Cameroon has mobilized significant resources and worked tirelessly to host Afcon 2019. "Caf unequivocally reiterates its strong commitment to work closely with Cameroon's government authorities to mutually agree a new Afcon framework and timetable – should it agree to host a future edition," the statement concludes.